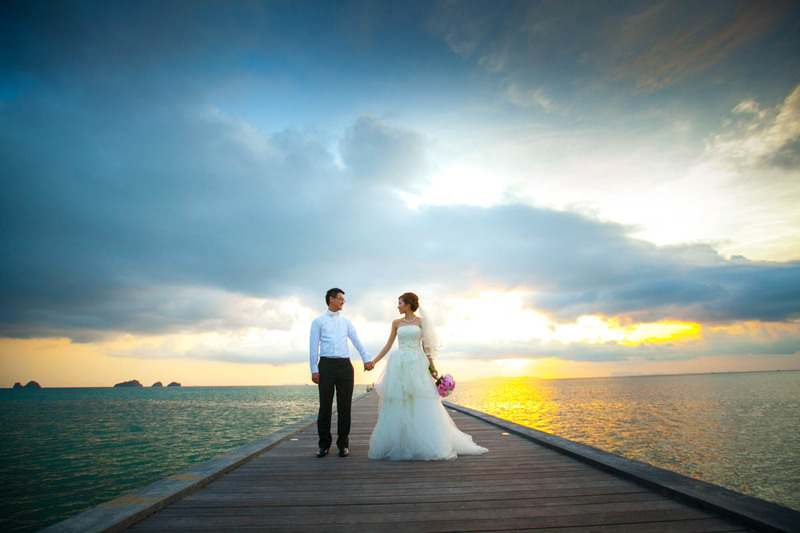 Many wedding have organize here in Samui per year .That mean, Me and team mostly contacted from wedding couple to shoot their wedding and recording their moment very often in each month of the year too.Tim & Catt is one of the nice couple from Hong Kong who choose my service both photographer and videographer to recording their destination wedding in Koh Samui Thailand. 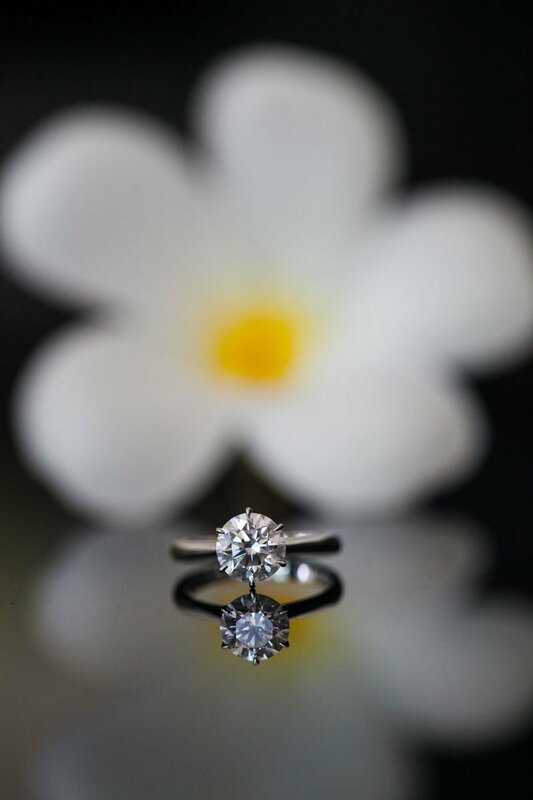 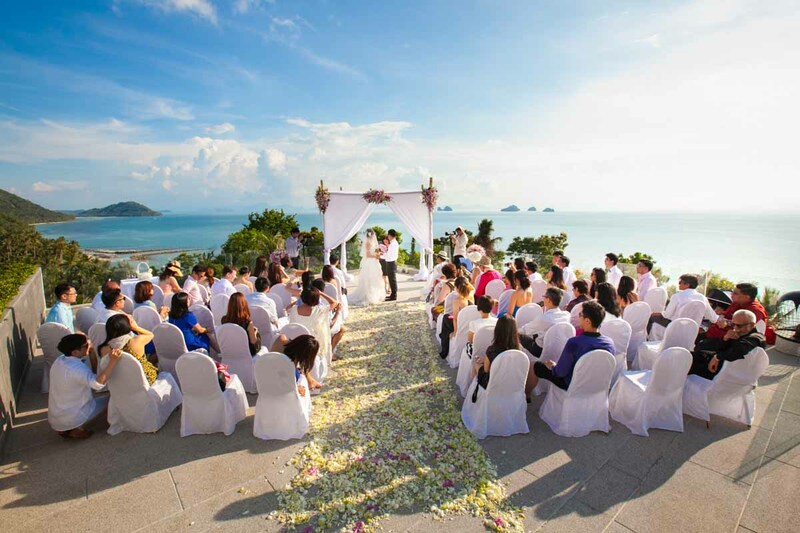 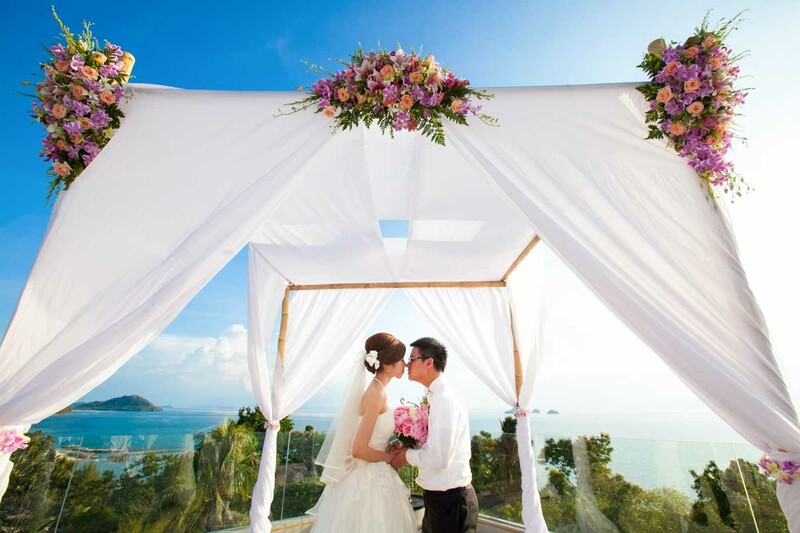 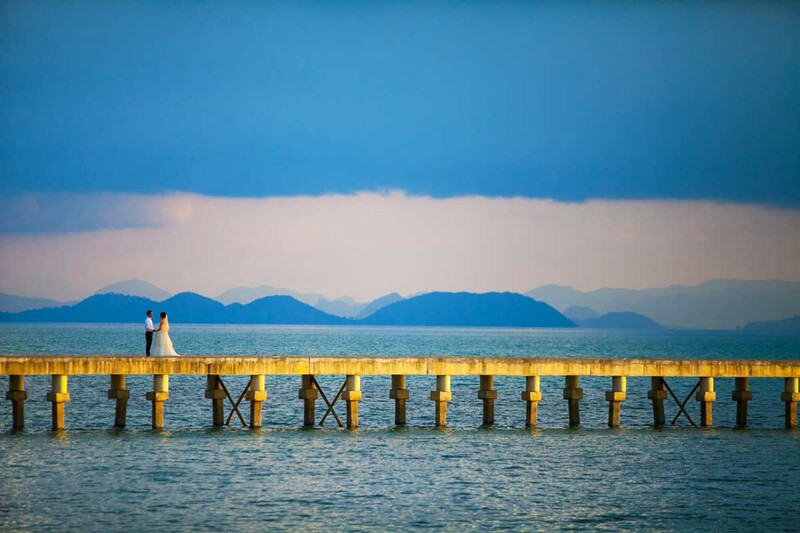 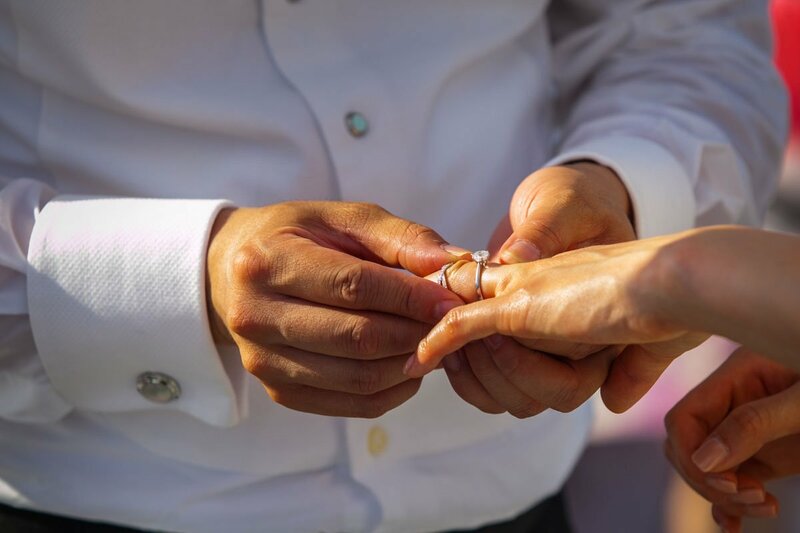 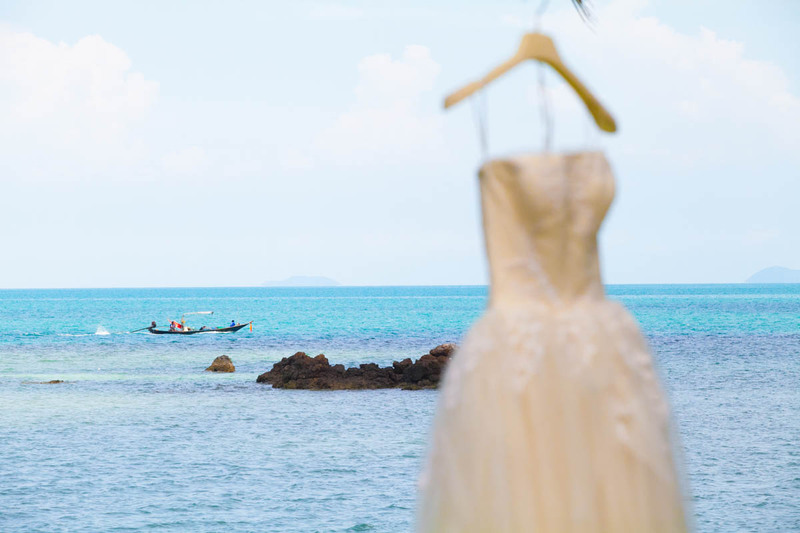 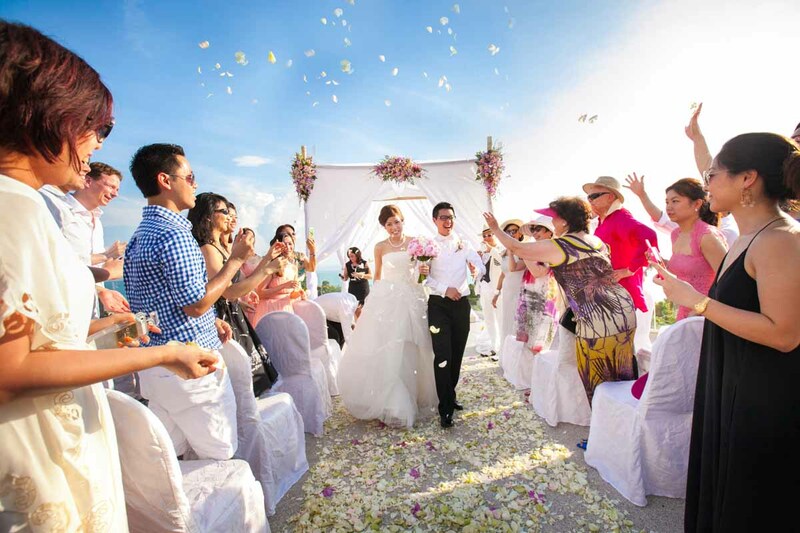 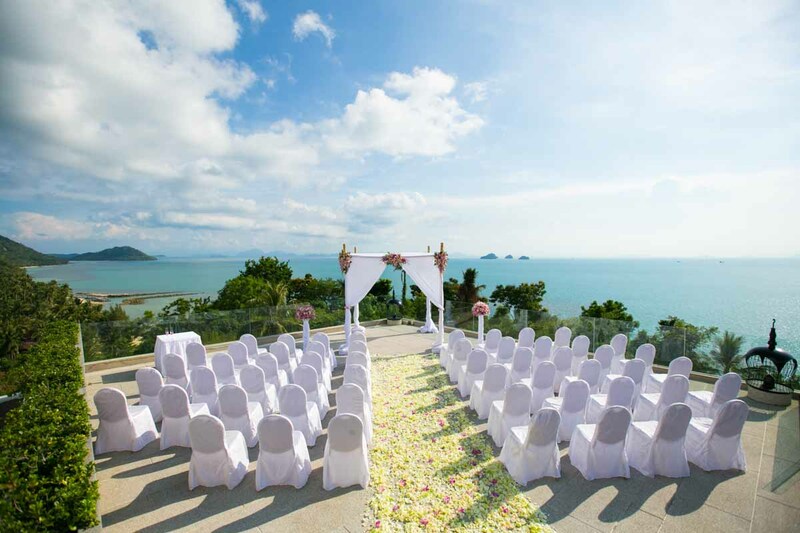 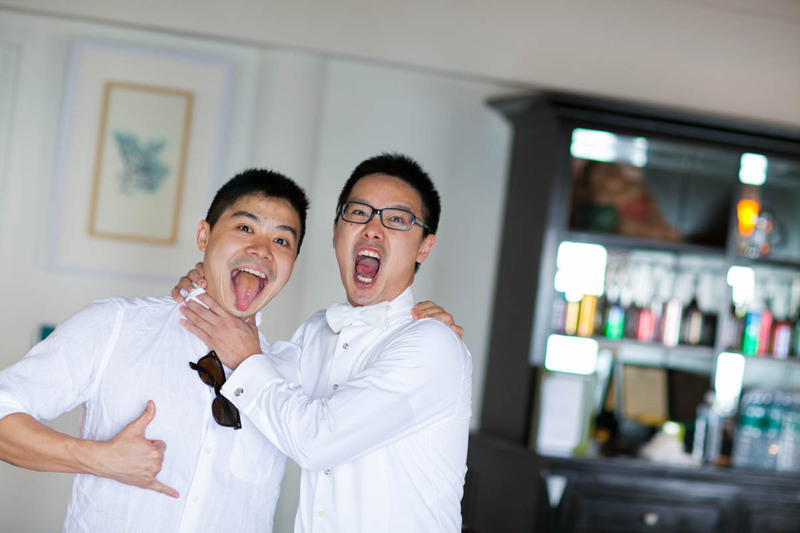 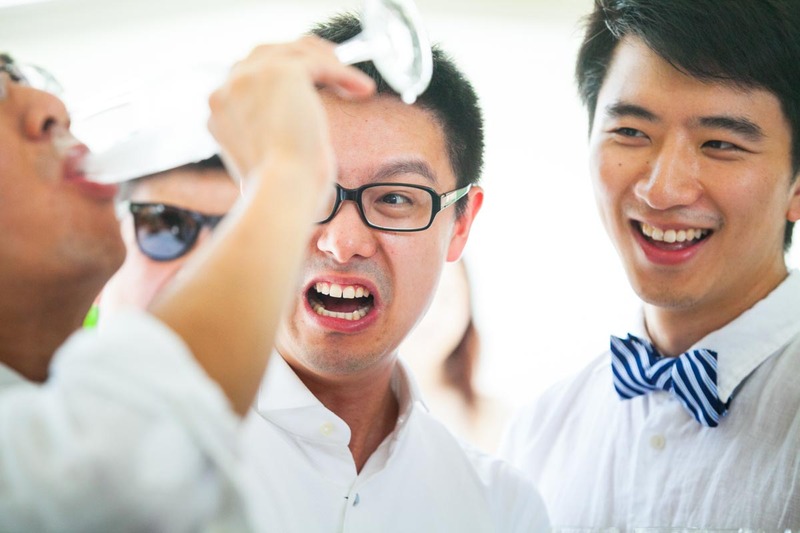 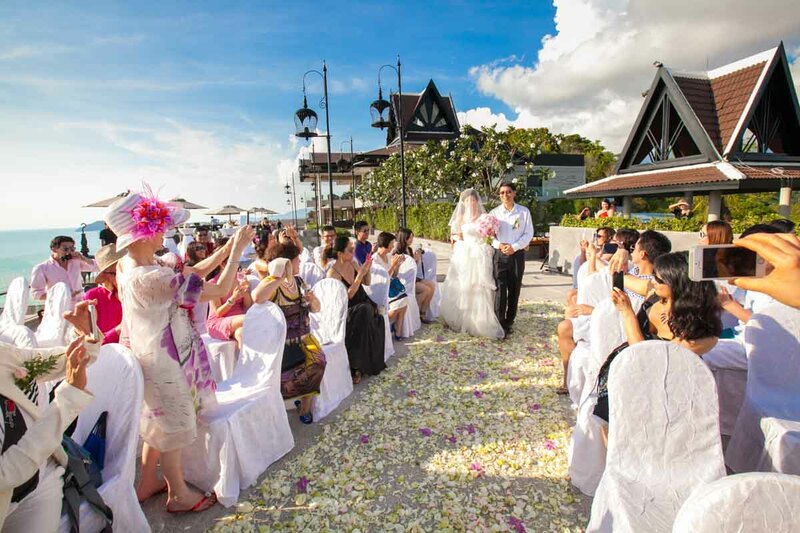 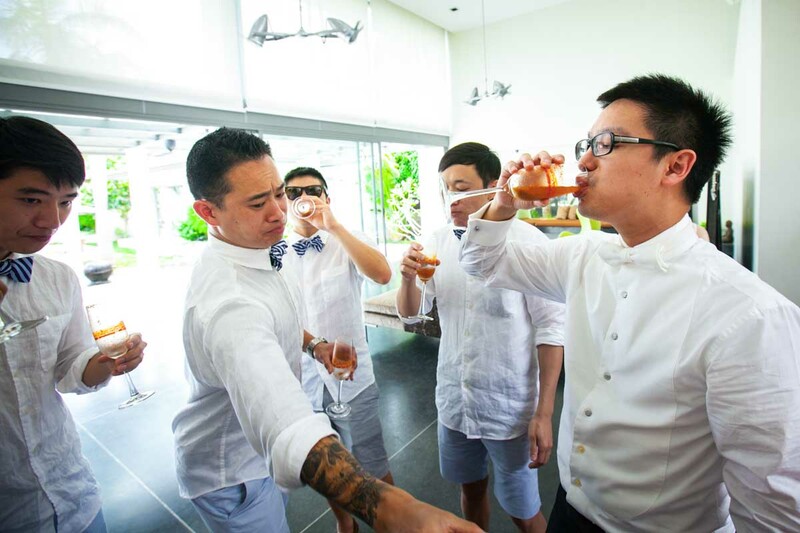 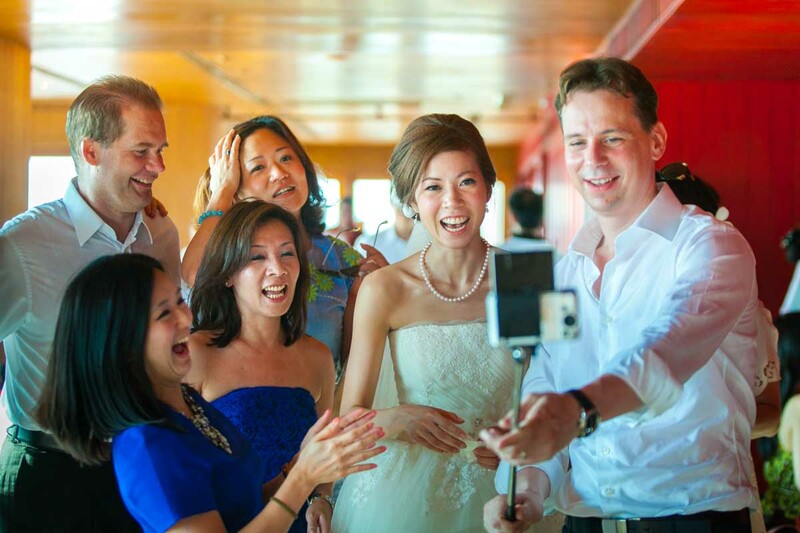 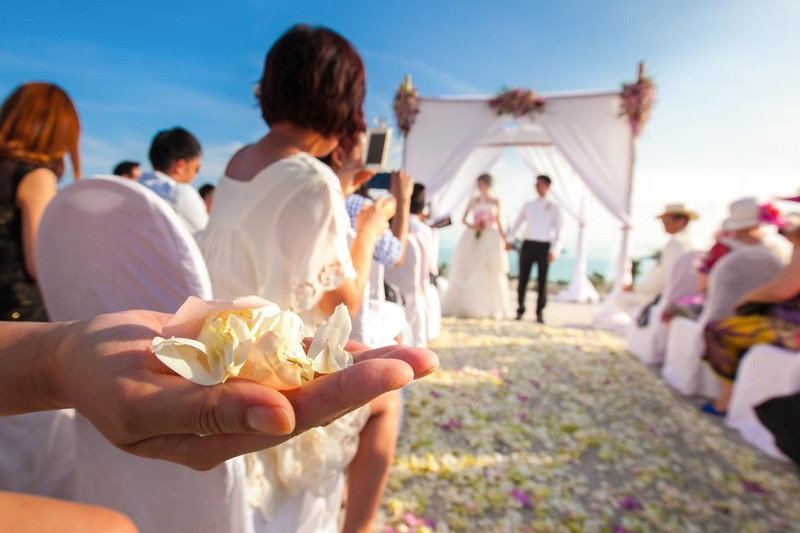 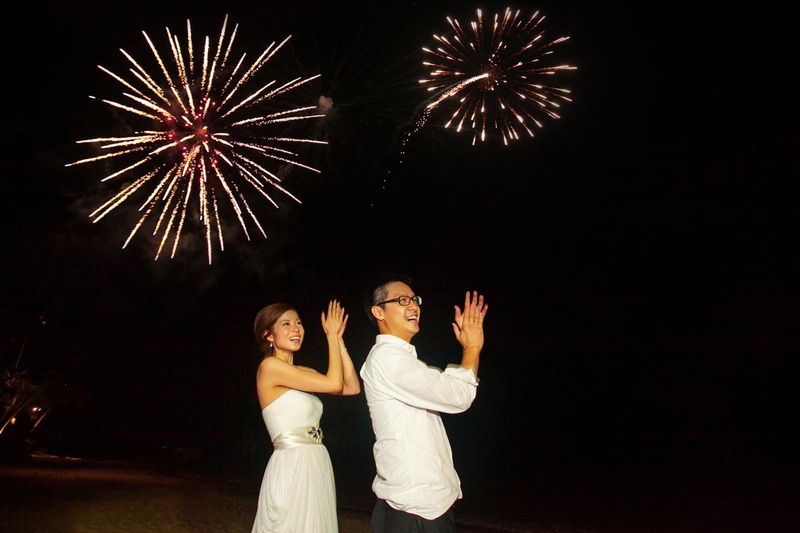 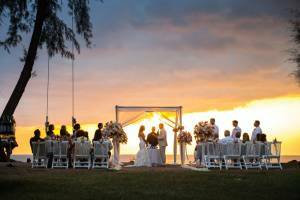 Tim & Catt travel far from Hong Kong with there friends and relatives almost 100 people,Their wedding ceremony take place at InterContinental Samui Baan Taling Ngam Resort ,Explore a hidden gem in Samui. 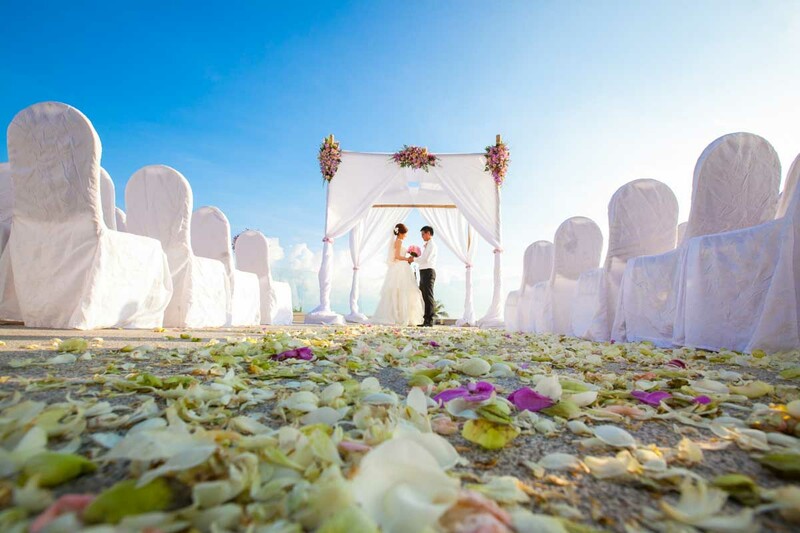 Stay in luxurious accommodation at a 5-star beachfront resort. 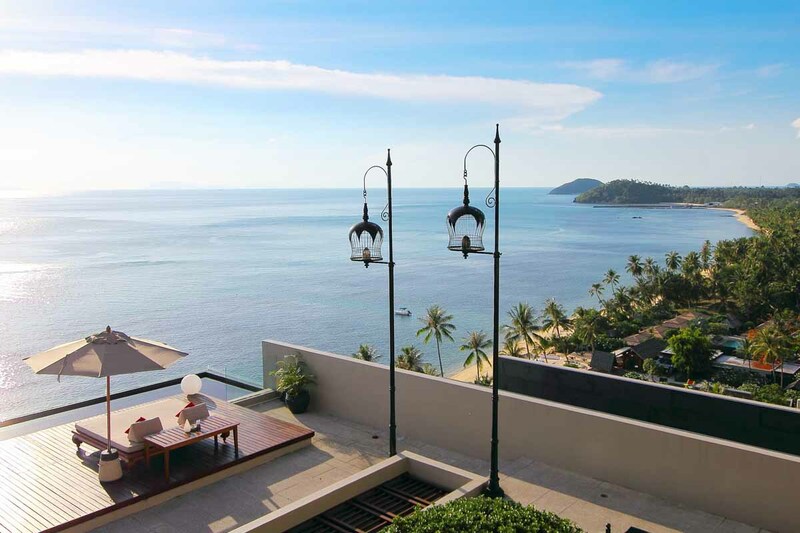 Watch incredible sunsets from private villas. 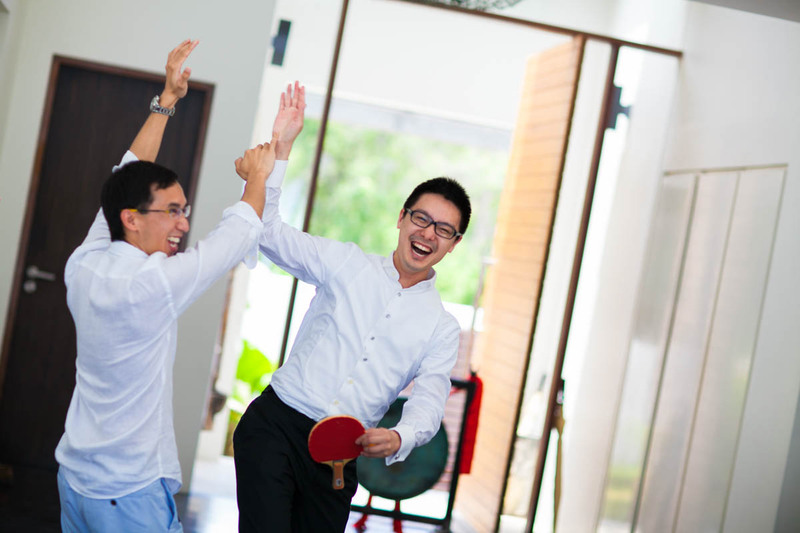 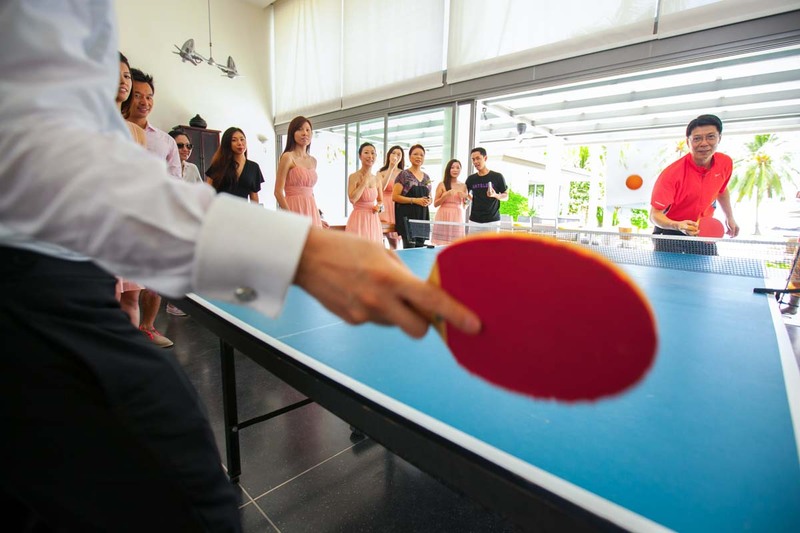 The ceremony begriming by Tea ceremony (Chinese style ) in the morning, many fun games from friends available for everyone to joy before the groom will allowed to meet the bride in that morning, and continue with family luncheon after that. 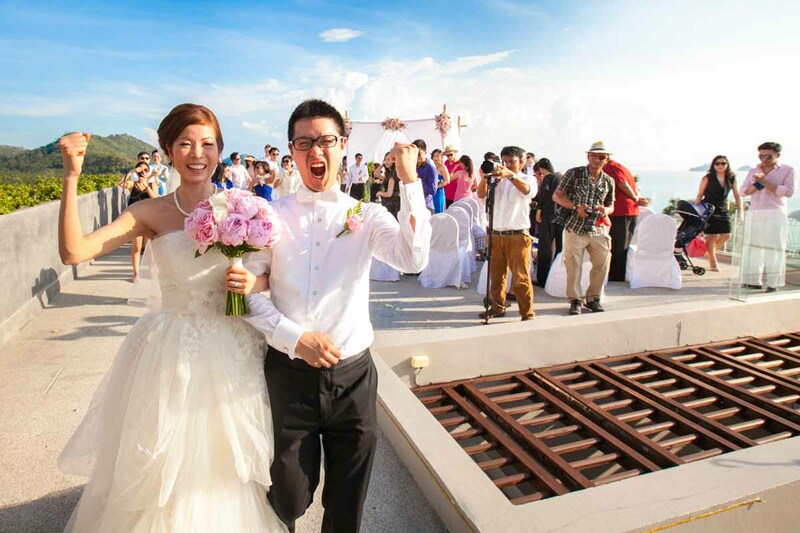 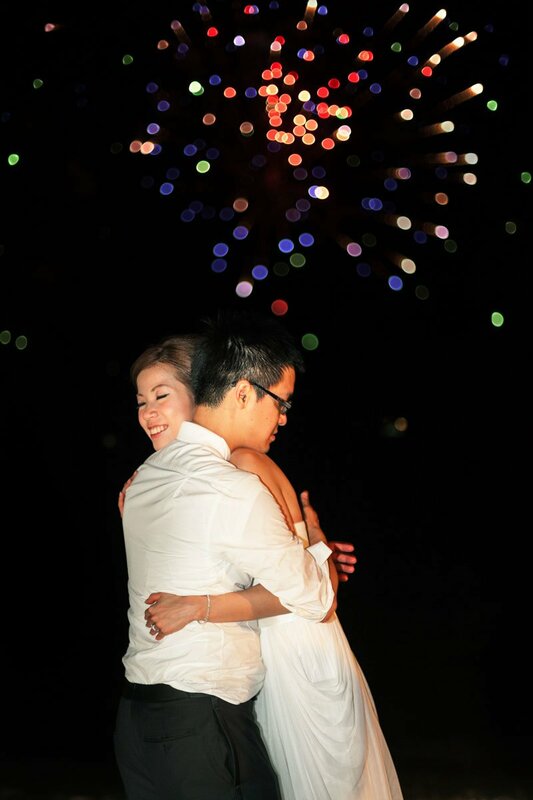 Then in the afternoon, ceremony is changed to western style at the infinity pool on hotel roof top area. 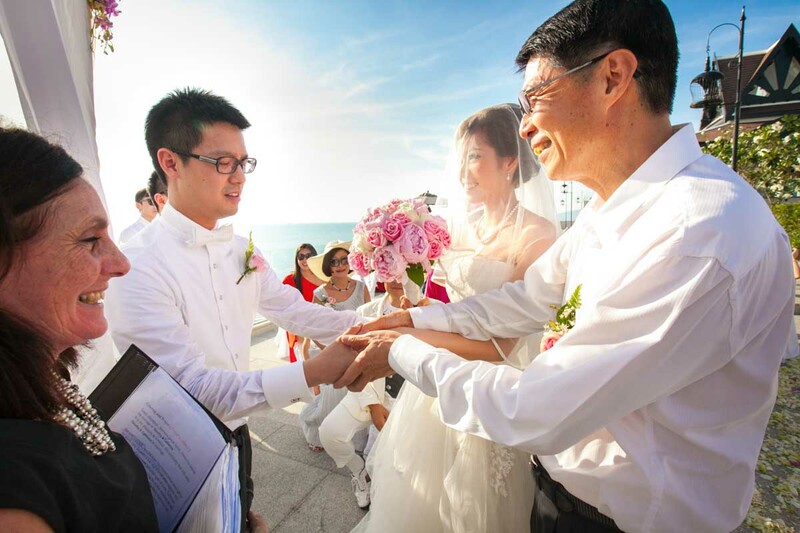 And absolutely, I and my team also recorded during the bridal side getting ready in the private room as provided by hotel.Even though the weather is extremely warm for everyone, but everything went so well during ceremony. 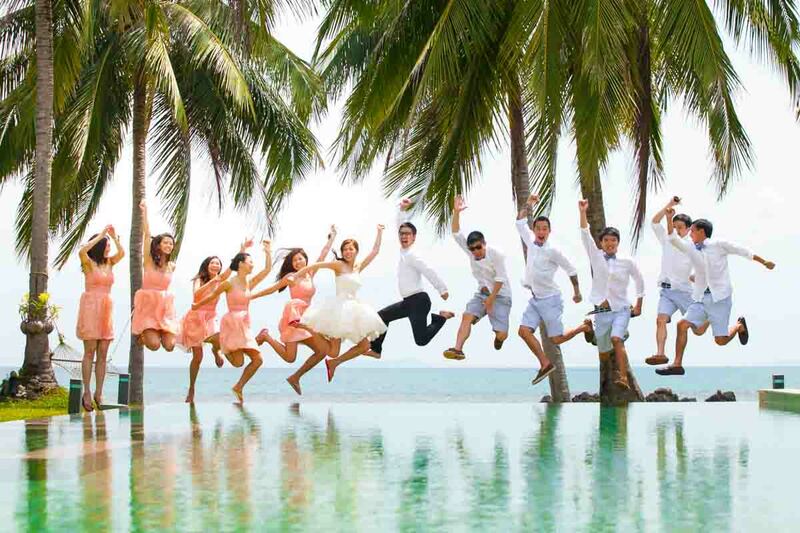 And everyone start move and gathering together again at the beach front for shooting the group shot right after ceremony finished, And absolutely continue with wedding couple shot along sandy beaches of Koh Samui. 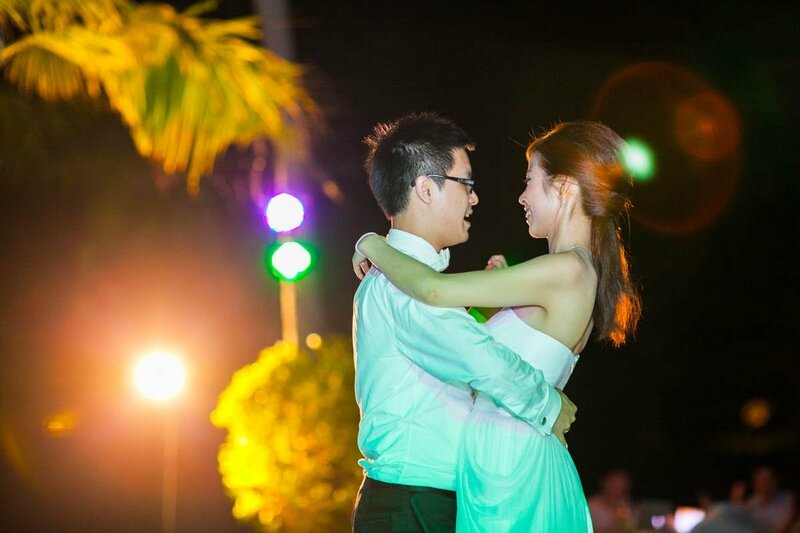 Reception dinner for a hundred of guests start at 20.00 hrs and ended a lovely night with funny “Gangnam style “dance at the ended of function.The completed of Tim & Cat ‘s wedding video recording & Tim & Cat wedding photos on Koh samui was done by me and 10 members of my team.